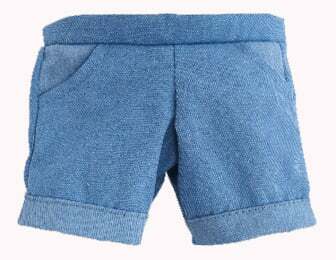 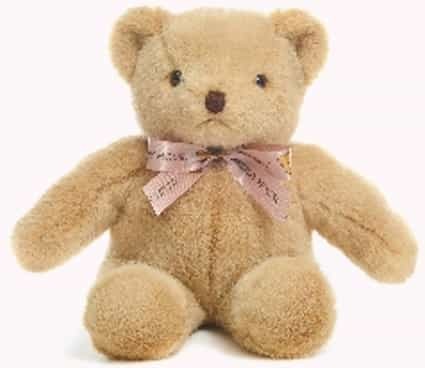 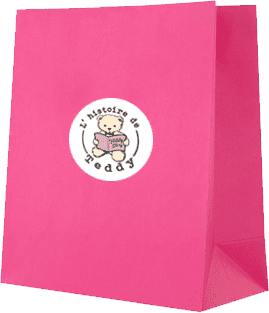 Whether it is for your birthday party, graduation, wedding party or for your newborn baby, you will always be able to find the one and only teddy bear to embody the special moment in any occasions. 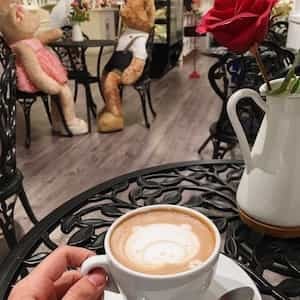 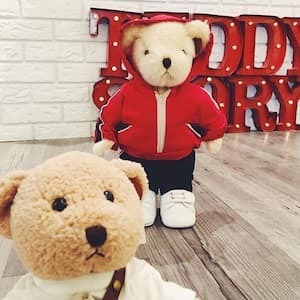 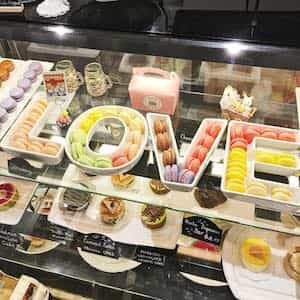 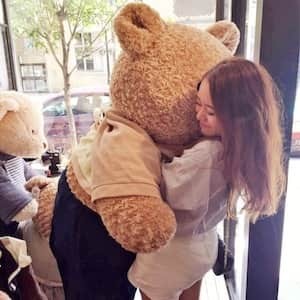 There's also a Teddy Bear themed café at the back of our store to give you a private, cozy atmosphhere where you can simply slow down and enjoy the time with your friends and family. 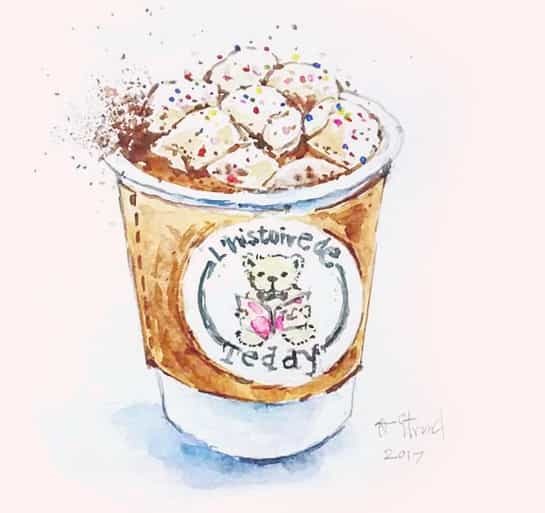 Get a mug of specialty coffee prepared by our certified barista to boost your day, or a cup of our loose leaf organic tea to relax after a long one, or a jar of real fruit smoothie to cool off a hot summer day.